PICK Programmer’s Shop (PPS) is a complete information technology solutions provider. We provide a broad range of services, from maintenance and troubleshooting of existing systems to design and deployment of new ones. In addition to our expertise in supporting users, sustaining reliable networks, and administering various server platforms, we specialize in meeting the needs of PICK, Unidata, UniVerse, Ultimate + and PRIME Information users. Our mission is to serve our clients by providing superior service, timely delivery, affordable prices and the highest quality solutions possible. Our staff is trained in all aspects of the PICK environment and has the extensive programming experience required to maintain the competitive advantage of our clients. We pride ourselves in our ability to create profitable information system solutions that achieve our clients’ business objectives. PICK Programmer's Shop is a complete information technology solutions provider. No job is too big or too small. We can design, develop, implement, and support any customized solution to suit your organization's needs, from small-scale systems to complete networks from the ground up, and we'll do it right the first time. We have experience with all aspects of network architecture, a myriad of database systems, multiple server platforms, phone and security systems, building controls and automation, and more. 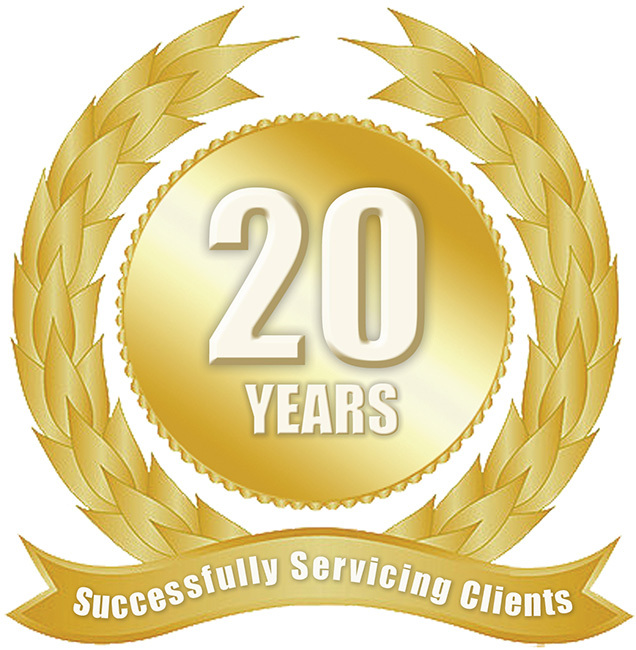 We stand by our work and follow up at a moment's notice when you need support. 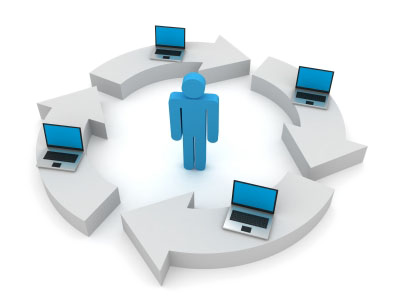 Our database programmers are ready to assist you with your database programming projects. We have experience with PICK, InterSystems Caché, Rocket U2, and Ladybridge Systems Open QM, as well as many other platforms. 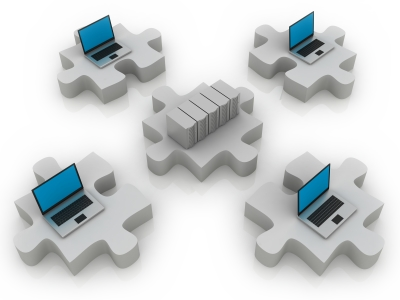 We also have experience working with relational databases such as MS-SQL, MySQL, and Oracle. 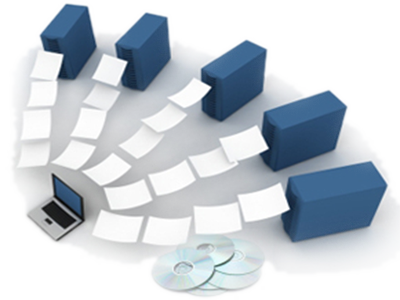 We have extensive experience migrating data from one system to another, be it moving PICK data to another MultiValue system or migrating away from a MultiValue system altogether. We can even enable the secure access of your company's data through a web interface from anywhere in the world. Has your PC ever crashed, only to be returned to its normal state hours or days later? Did you receive a bill in the $1,000's of dollars? 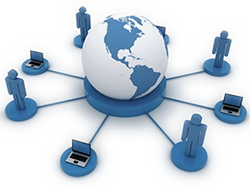 When you choose us as your managed services provider, you allow us direct access to your technology 24/7. We constantly maintain and monitor your entire network remotely, and are available at a moment's notice. We do all of this for a fixed monthly price! With the ever-increasing popularity of the Web, businesses are facing the challenge of allowing secure access to their data in an interactive, real-time mode. PPS can assist you from design to programming to final implementation of your company's presence on the Web. We have extensive business experience in designing and implementing both "intra and inter" net systems on a wide variety of platforms. Working with our professional graphic artists guarantees your web site will stand out among the rest. Through search engine optimization, PPS Web Design Services insures that your site is placed in appropriate locations for maximum exposure. We will design and build a web site that is functional, innovative and cost effective.